Was there a delay in rolling out the G310R and the G310GS for the domestic market? What is the roadmap for the two models in India over the next couple of years? We wanted our infrastructure to be in place before we launched these motorcycles. Even with our imported bikes, when we launched them, we ensured that they were introduced through our four dealerships. We always believe in giving an experience to our customers and ensure that they get an uninterrupted riding experience that they deserve. We started expanding our dealership network. We were five at the end of last year. We currently have seven dealerships and will probably have 10 by March 2019. We will have quite good coverage across the country by then. That was the reason we said that our systems are working, our dealerships are getting used to handling our customers, they are giving the right retail experience to the customers that the BMW brand gives to its customers worldwide. Our spare parts supply and the network all are working perfectly and now was the time to launch the 310s. I would like to clarify that there was no delay and things were always as per this plan, which was to set up the infrastructure first and then launch the bikes. That’s exactly what we have done. We never do volume projections for any of our products. We always launch our products from the perspective of the customer value and as the customers attach themselves with the products, we declare sales of the past. Last year, when we launched our operations in April (2017), we sold 252 motorcycles, which wasn't for the complete 12-month period. 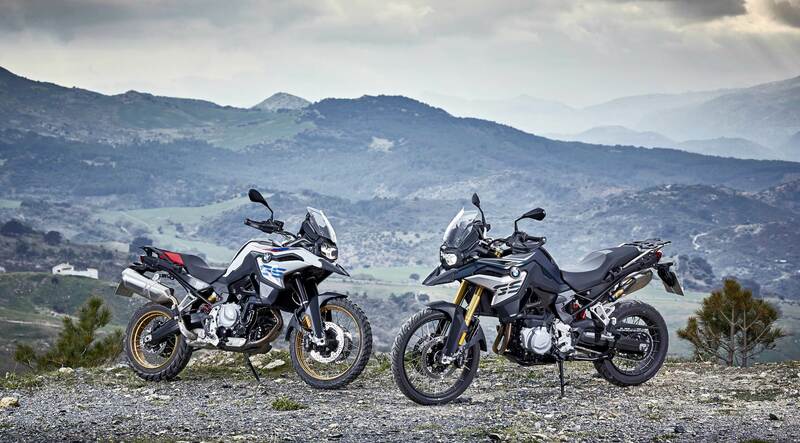 While the BMW G310 R (top) will attract riders keen on sports riding, the G310 GS (above) will lure the adventure seekers. This year (CY2018) in the first six months, we have done 248 units already. With these two motorcycles (G310R and G310GS), the number will obviously multiply. The idea of the 310s or to get into the sub-500cc motorcycle category was to get to a new set of customers. Our research shows that the 300cc was the perfect combination for the people to be comfortable with not only from the price points but also with respect with the overall handling and comfort of riding these bikes. Specifically in India, where people ride small motorcycles, products like the 310s would help them step up slowly and comfortably, thus building the path for the bigger bikes. I think that’s what will help us get more people into leisure riding. There are so many people who want to ride today and that’s why we are offering two formats – a roadster and an adventure (on the 310s). The official announcement pertaining to accepting bookings 15 days prior to the launch of the 310s was a strategic move. How is the initial response on the G310R and G310GS? We did that intentionally. We knew that the G310R and the G310GS were the most anticipated motorcycle launches in India this year. We know people have been waiting for it. We knew that people were to attach to the brand via the 310s. We have started production earlier in the month, we ensured that the bookings are available as well so that we can allocate the stock where the bookings are so that our customers can get immediate delivery. What is your perspective on the mid-capacity motorcycle market in India and, more specifically, on the entry-level segment within that – the 250cc-500cc category? My understanding is that the sub-500cc motorcycle segment is the fastest growing segment in the world and that is coming from the customer behaviour more than anything else. People want to get into leisure riding and that’s a comfortable segment to start with that. We looked at these customers and designed the 310s to make them suitable to these requirements. These products are not rough because they have the finesse of the BMW, all the features and core characteristics of the BMW brand. So you can actually experience the brand in a more comfortable environment, which helps you grow along with that. The F850 GS is powered by a water-cooled, twin-cylinder, 95bhp 853cc engine, which is also shared with the F750 GS. As far as the 500cc-800cc-motorcycle category is concerned, you know that at the Auto Expo we had already launched the mid-range F750 GS and F850 GS. These bikes are for the people who don’t want to directly buy the 1200GS at the moment but want to get into adventure riding with more comfortable machines. 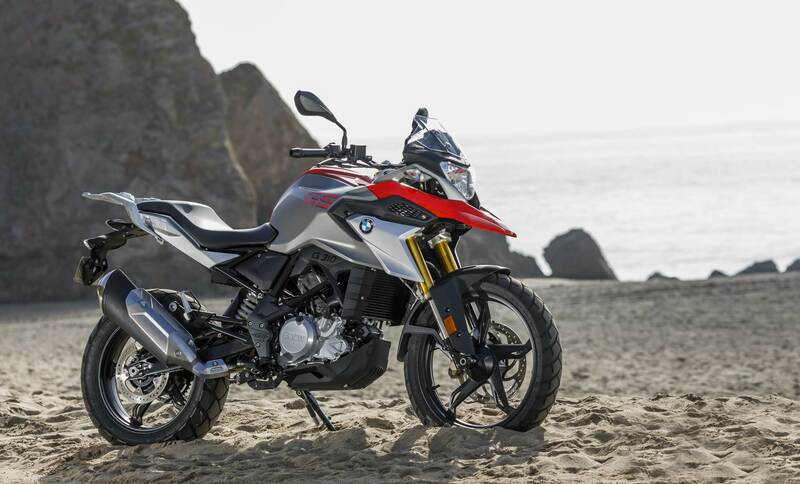 Other than experienced riders, do you also expect first-time motorcycle buyers opting for the BMW G310R and the G310GS? It’s going to be a mix of both. There will be novices buying the BMW G310s. Let me define how this will play out. We are talking about leisure riding here and not about commuting from point A to point B. They might use the B310s for commuting from point A to point B but the mindset here will be more about enjoying the ride and the ultimate riding experience. So what we are expecting at the moment, and what we are seeing from the initial pre-bookings as well, is that a lot novices who have never done leisure riding are coming, a lot of returning riders who used to ride during their college days and are probably my age and they now want to come back and ride. They are coming in as well. Then there are a lot of others for example, I was talking to an adventure rider the other day, and he is comfortable with riding the 1200GS but is not comfortable with riding sports bikes. So for him the G310R is a perfect option to start with. He still wants to ride that (1200GS) but does not want to go for the 1000RR, for example. There are a lot of other genres of riders who are coming and attaching to it (BMW 310s) as well. 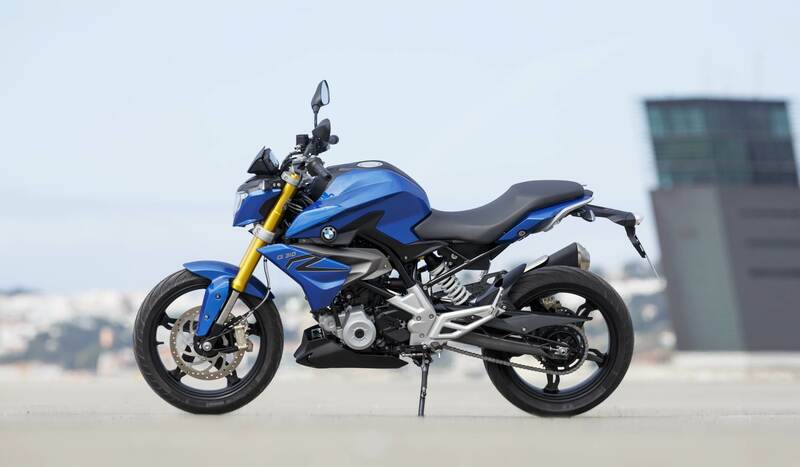 Do you see motorcycle riders upgrading from the 150cc-200cc to the BMW 310s? Yes, there are a lot of people who have stepped up to the 200cc class in the past from the smaller 150cc or lower-category bikes. There are a lot of them who now want to step up further and yes, they are coming in for sure. They are from the commuting or the leisure commuting segments, as you may call it. Do you see exports of the BMW 310s growing further? Are the 310s manufactured at any other location currently apart from the TVS Motor’s Hosur factory? We don’t disclose those numbers. Through our collaboration with TVS Motor, we make in India for the world, that’s the intention. And that’s why we launched the G310s across the world first and when the infrastructure was available in India, we launched it here as well. So the export shipments depend upon the demand from the countries it is being exported to. The production capacity is available for both – export and domestic demand. As the demand grows and more people join the BMW Motorrad umbrella, you will see the volumes going up. 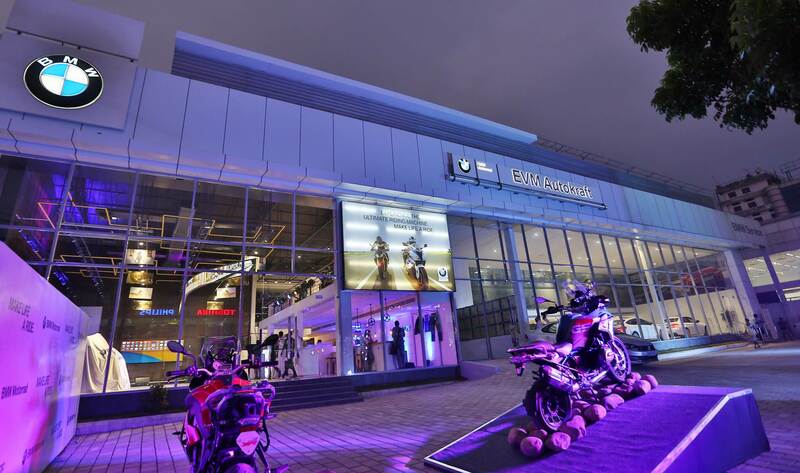 The G310R and the G310GS are only manufactured at the TVS Motor Company’s plant in Hosur with collaboration with BMW. It is a perfect example of prime minister Narendra Modi's Make in India initiative.